T Explosive Ops Gear Gen II is a 1 pound NVG counter weight and contains a sealed inner pouch filled with lead shot. The outer pouch has a Velcro closure and pile face. 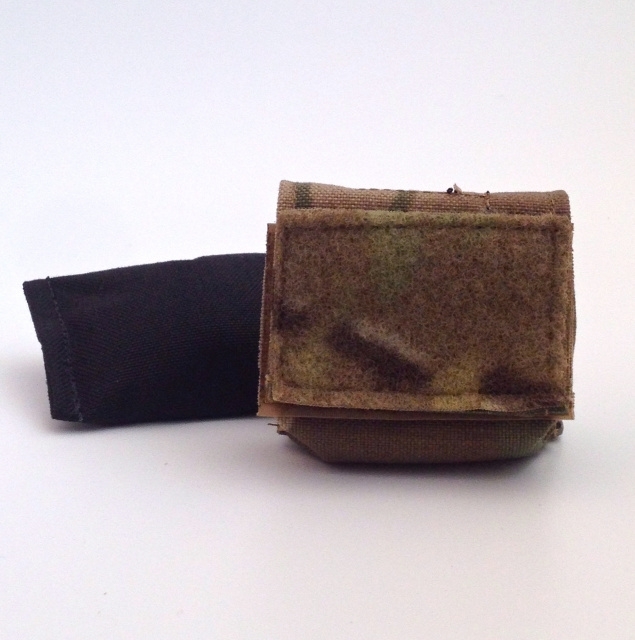 The pouch can be securely attached vertically or horizontally to any combat helmet. The compact design provides plenty of extra room for additional helmet attachments.